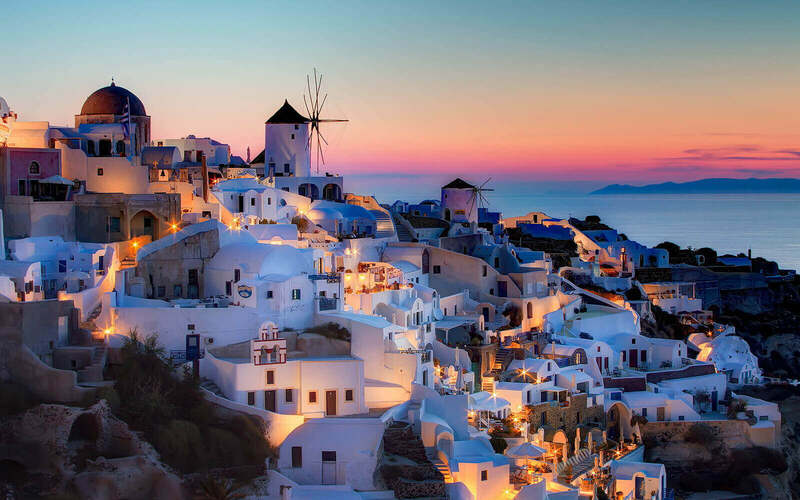 A visit to the land of Homer, Aristotle, and Sophocles is a journey to the dawn of classical civilization, with archaeological splendors from Athens to Crete. The towering monasteries of Meteora and soaring Mt. 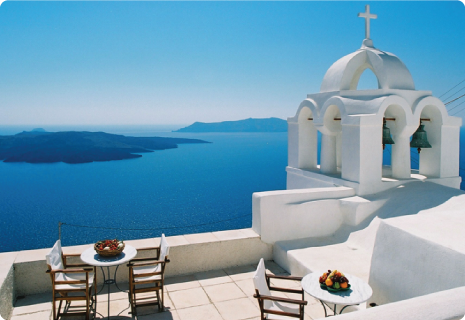 Olympus inspire awe, while relaxing islands like Santorini and Mykonos invite simple pleasures and a taste of the good life on the Aegean Sea. 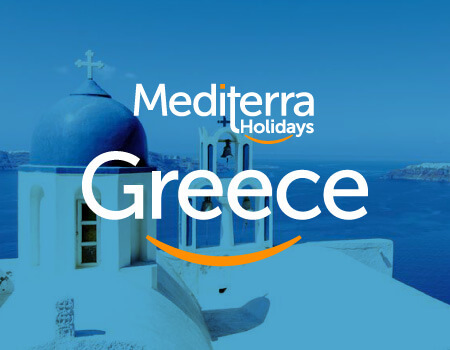 The Greek countryside presents the perfect coda with idyllic landscapes of cypress groves, vineyards, and olive trees, as well as dramatic coves with sparkling white sand and rugged mountains that plunge into the sea. 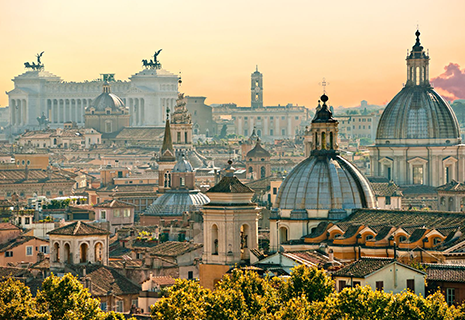 Epicentre of the Roman Empire and birthplace of the Renaissance, this sun-kissed virtuoso groans under the weight of its cultural cachet: it's here that you'll stand in the presence of Michelangelo's David and Sistine Chapel frescoes, Botticelli's Birth of Venus and Primavera and da Vinci's The Last Supper. 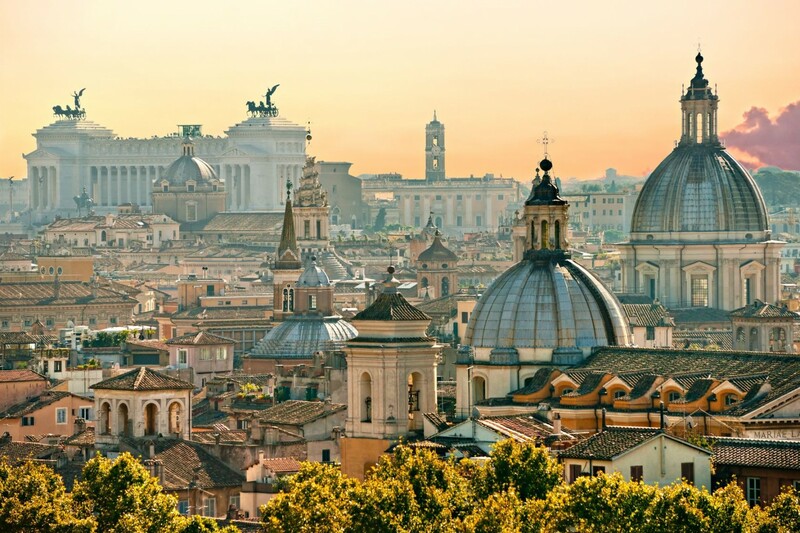 In fact, Italy has more Unesco World Heritage cultural sites than any other country on Earth. Should you walk in the footsteps of saints and emperors in Rome, revel in Ravenna's glittering Byzantine treasures or get breathless over Giotto's revolutionary frescoes in Padua? It's a cultural conundrum as thrilling as it is overwhelming. 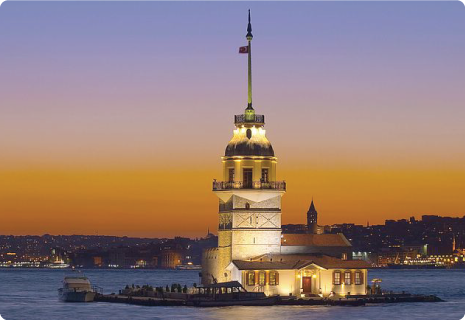 The cradle of cultures and civilizations connecting Europe and Asia and capital of civilizations that have reined the lands of Anatolia for centuries. 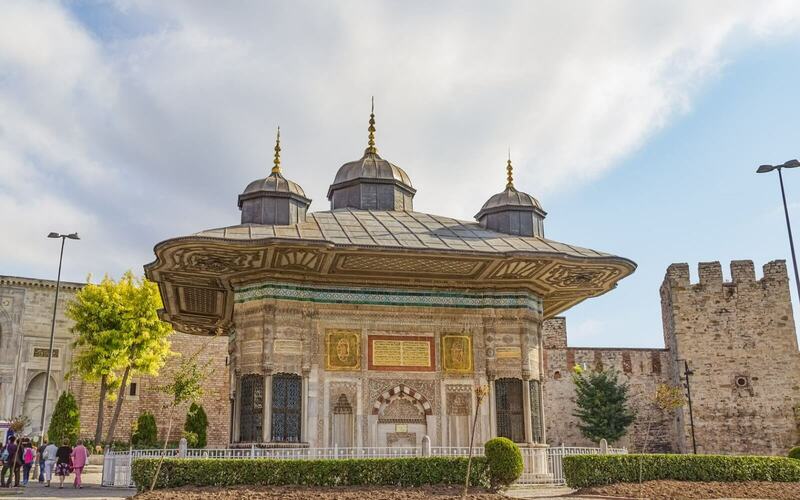 Since the beginning of history, Anatolia, well known as one the earliest settlements, has continued to flourish with the migration of various tribes, and accumulated a large cultural heritage through a line of succeeding empires and civilizations. Many empires ranging from the Sumerians to the Hittites, the Lydians to the Byzantines and the Seljuks to the Ottomans have once thrived and expired within the borders of Turkey. 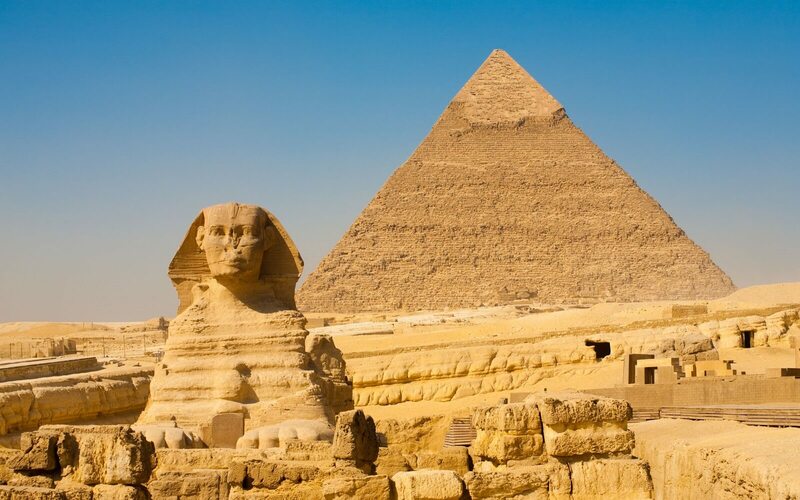 The stunning, colossal monuments of Ancient Egypt never fail to astonish. The heat, sight and the light of the desert invigorate. The cool, turquoise waters rejuvenate. A romantic cruise along the world's longest river dazzles the senses. A first class getaway resort in the Red Sea Riviera is pure escapism. No place has the magic, mystery and pleasures of Egypt. 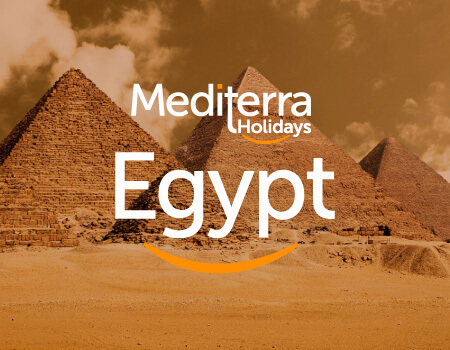 From the enigmatic aura of the Sphinx to the imposing glory of the Pyramids, step into the Land of the Pharaohs and discover the exotic charms of evocative Egypt. 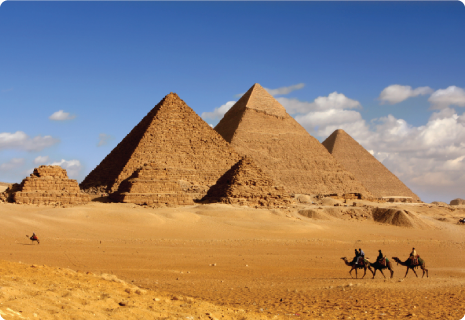 Travel to Egypt to discover a world of wonder. 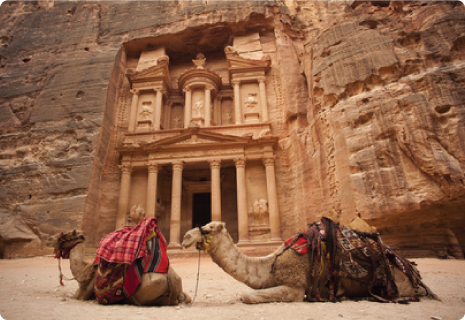 The Hashemite Kingdom of Jordan, which once captivated ancient travelers, continues to enthrall a whole new generation as a modern, vibrant nation. From the haunting, primeval starkness of Wadi Rum, to the teeming centre of urban Amman, from the majestic ruins of bygone civilizations to the timeless splendour of the Dead Sea, Jordan is unveiled as a unique destination offering breathtaking and mysterious sights, high standard accommodations, exquisite cuisine and countless activities that can provide visitors with inspiration, motivation, and rejuvenation. If you’ve come in search of the patchwork fields and elegant country gardens you’ve seen on screen – in Pride and Prejudice or Downton Abbey – you’ll find them and more. 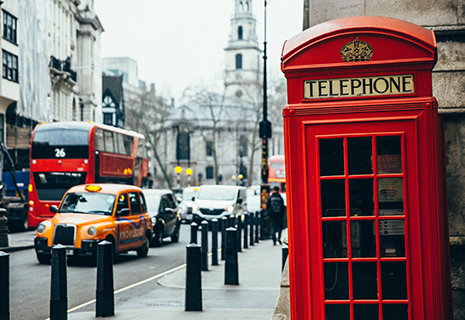 As you travel through villages and towns, listen for the country’s rich tapestry of dialects, which seem to change in the space of a few miles! 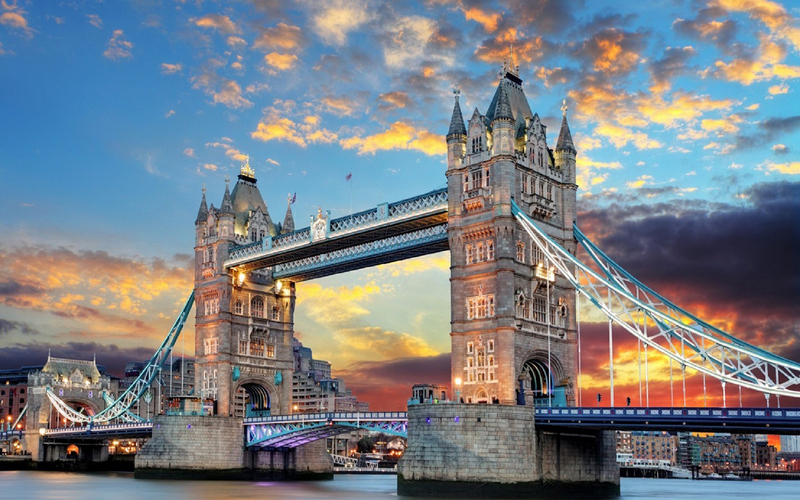 Bursting with history, England prides itself on landmarks that stand the test of time including the Tower of London and the Eden Project. 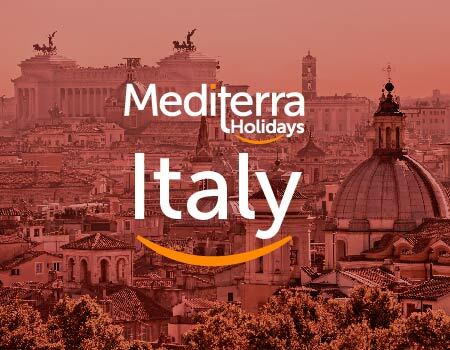 Upon discovering the endless opportunities of a customized traveling, the fellows decided to share this experience with others; and Mediterra Holidays was born. They set up their mission as understanding their clients’ needs and providing them with authentic, intimate and personalized travel experience which could only be planned by a local friend. 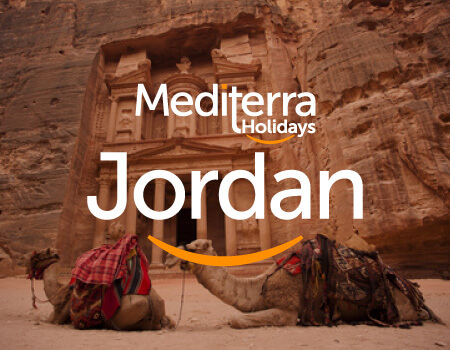 In time, Mediterra Holidays grew to bring extraordinary trips to Greece, Italy, Turkey, Egypt, Jordan, Israel and United Kingdom. 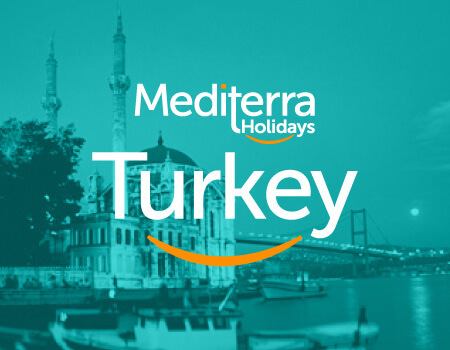 Today Mediterra Holidays keep providing tailor-made tour programs to its clients in Greece, Italy, Turkey, Egypt, Jordan, Israel and United Kingdom through its own affiliate network or its supplier network. 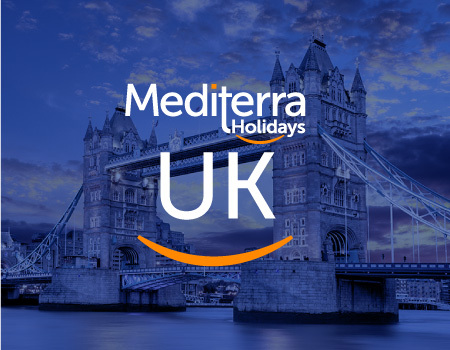 A big thank you to Mediterra Holidays for their excellent organization, great hotel selection and ease of contact as we planned and then executed our 10 day trip to Greece with 6 people. Just wanted to thank you for a wonderful holiday experience. The transfers and ferry tickets were all on time as promised. The hotels were very good. Would use your company again for sure! I would just like to pass my heartfelt thanks to you guys.